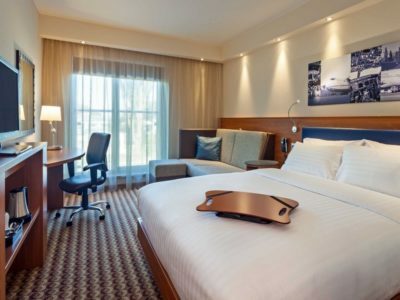 How to book a hotel room for the festival? 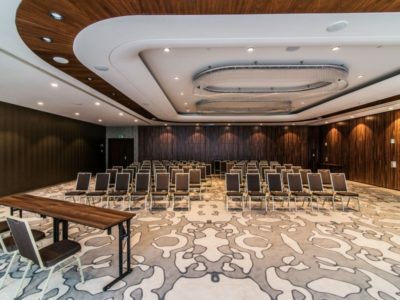 Read the regulations of Sangate Hotel – HERE. Air-conditioned room of high standard, with two beds. 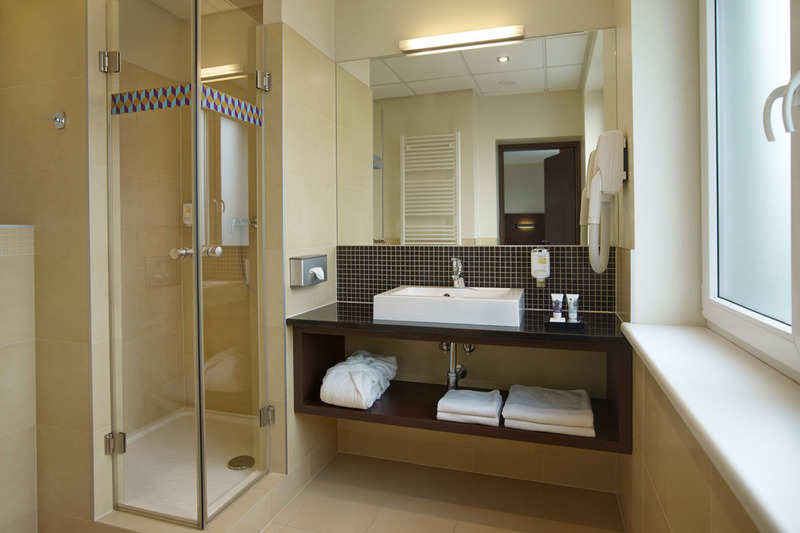 Decorated cozily and elegantly with spacious bathroom. You can enjoy free internet access and the option to have breakfast in your room. BUSINESS APARTAMENT (APN) SOLD OUT !!! Elegantly decorated living room, cozy bedroom with large king size bed, and spacious bathroom with large bathtub. The apartments are located on the top floors of the hotel. Free internet access. Suitable for 2-3 persons*. 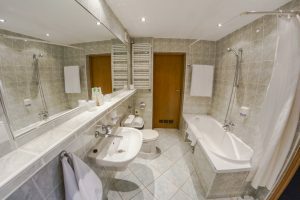 Comfortably furnished room with two separate beds and spacious bathroom. Comfortably furnished room with double bed and spacious bathroom. Elegantly decorated living room, cozy bedroom with large king size bed, and spacious bathroom with large bathtub. Free internet access. Suitable for 2 persons ONLY. 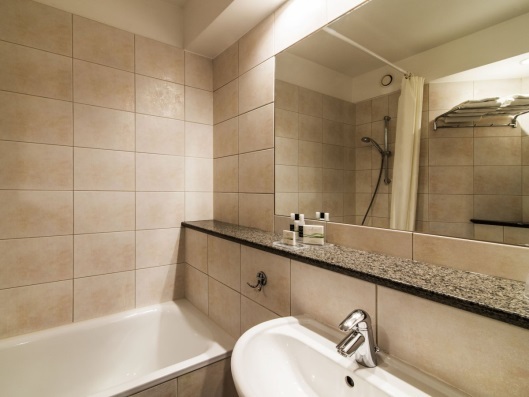 Comfortably furnished room with two separate beds and spacious bathroom with shower. Free internet acces. Elegantly decorated living room, cozy bedroom with large king size bed, and spacious bathroom with large bathtub. The apartments are located on the top floors of the Hotel. 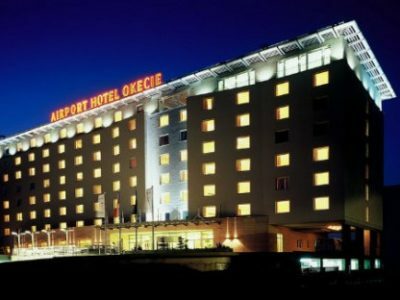 Airport Hotel Okęcie puts at your disposal 264 comfortable and modern guestrooms and suites. 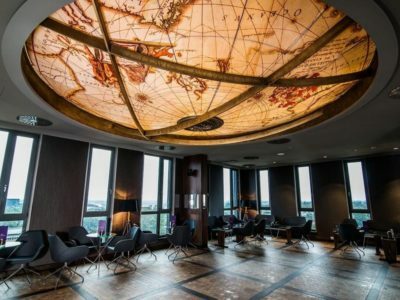 Rooms, similarly to hotel lobbies and seating areas, are decorated with stylized elements inspired by the history of aviation which gives them the air of originality and style. 24-27m, till 2 people. 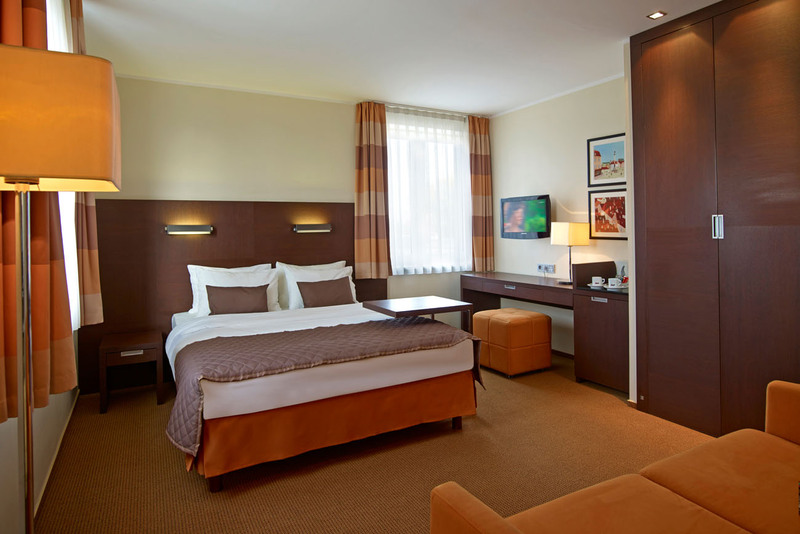 Rooms in Hotel Mercure Warsaw Airport are waiting for you. 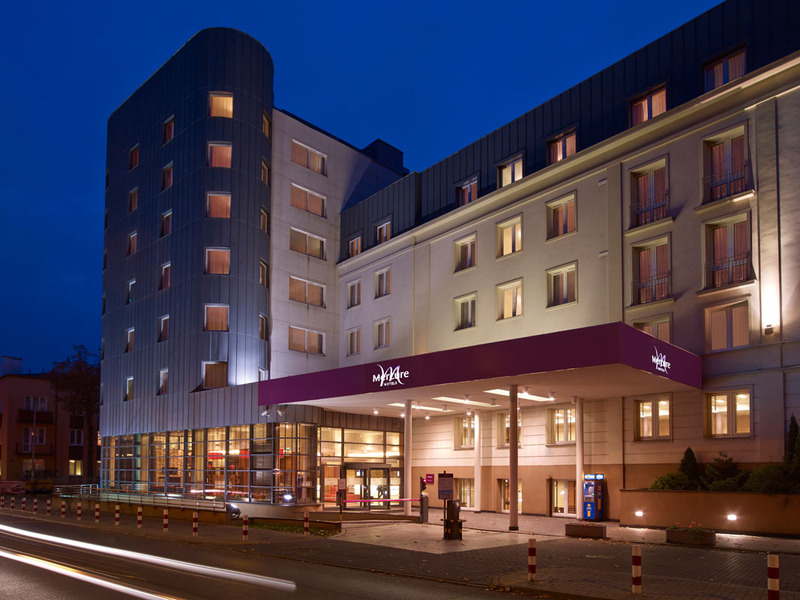 Mercure Warszawa Airport is located 3.1 mi (5 km) from the center of Warsaw and 1.9 mi (3 km) from Warsaw Chopin Airport, which can be reached via the free shuttle bus (fixed schedule). 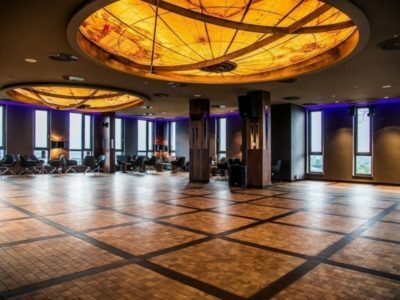 The hotel has 117 comfortable rooms as well as a restaurant and bar. There is also a private car park and an underground parking garage. 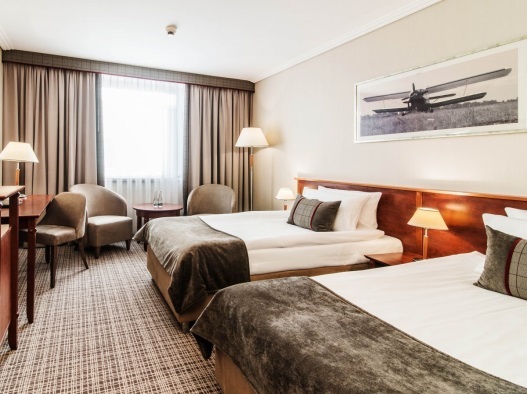 Mercure Warsaw Airport is ONLY 15 minutes from the main venue, has special offer just for you ! Cozy room with a large bed or two separate beds for a comfortable night’s sleep. Free WIFI, air-conditioning, coffee/tea set, mineral water, safe, SAT TV and hairdryer. Rollaway bed is unavailable for this room. 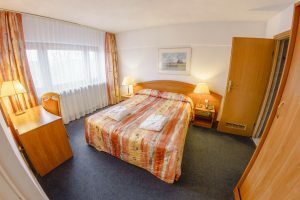 Comfortable air-conditioning room with a large bed. Relaxation and work space, free WIFI, teapot and coffee machine, mineral water, toiletries, bathrobe & slippers, safe, SAT TV, hairdryer. 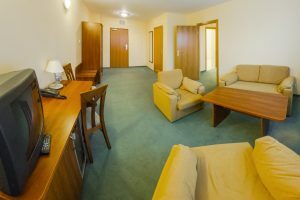 Some of the rooms are equipped with fold-out sofa. The price is valid for the period: 7-10 November 2019 until the rooms are sold out. !!! DON’T FORGET TO USE SPECIAL CODE: SALSA !!! 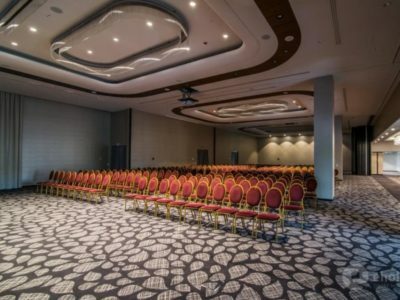 In HOTEL section we suggest you accommodation options in SANGATE HOTEL (main Festival venue) and other hotels close to the venue. Some of them you book via our website, others are book directly in each hotel. Hotel room reservation and festival pass reservation is done SEPARATELY. 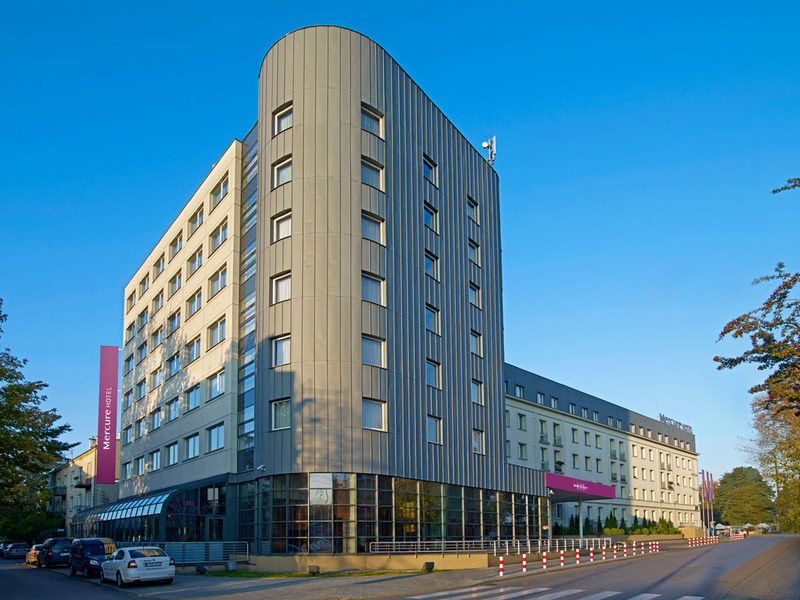 Booking a room in SANGATE HOTEL (main venue) and in HOTEL AIRPORT OKĘCIE is possible via the registration form on our website, HERE. The system request registration data and then transfers you to DotPay payment operator, where immediate payment is required by one of the available channels, like bank transfer or credit card. You should proceed exactly according to indications received. In case of some banks the system requests a bank transfer with a very specific title which should not be altered. If your registration and payment process is interrupted or paused at any stage, you’ll have to repeat it to complete it. Please pay attention if the email you register is spelled correctly. If not, the system will have no possibility to send you the email confirmation of your reservation. Hotel reservations are not subject to group discounts. You can purchase festival passes via a separate registration form HERE. You can cancel your reservation done via our registration system within 14 days from the purchase. After that time no returns will be possible. The refund will be sent to the buyers account within 14 days from the refund request, in amount and currency of the purchase transaction according to the confirmation received from Dotpay Settlement Center after the purchase. The organizer does not participate in financial settlements between the guests in case of changing names on the reservation. Terms & conditions of returns or changes of these reservations are set separately by each hotel and you should contact them directly to proceed in such cases. Festival passes are available via a separate registration form HERE.